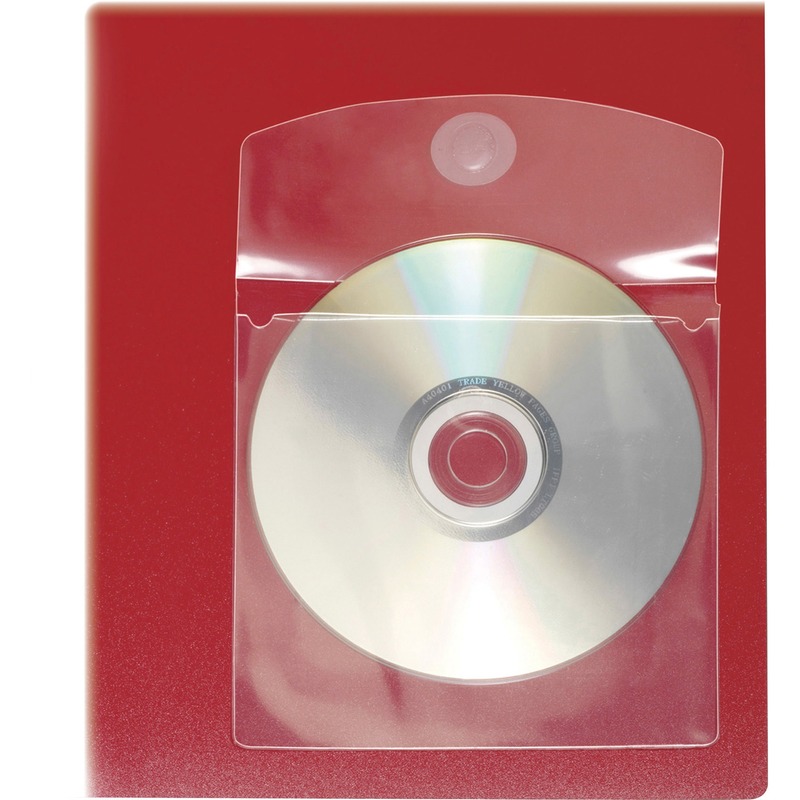 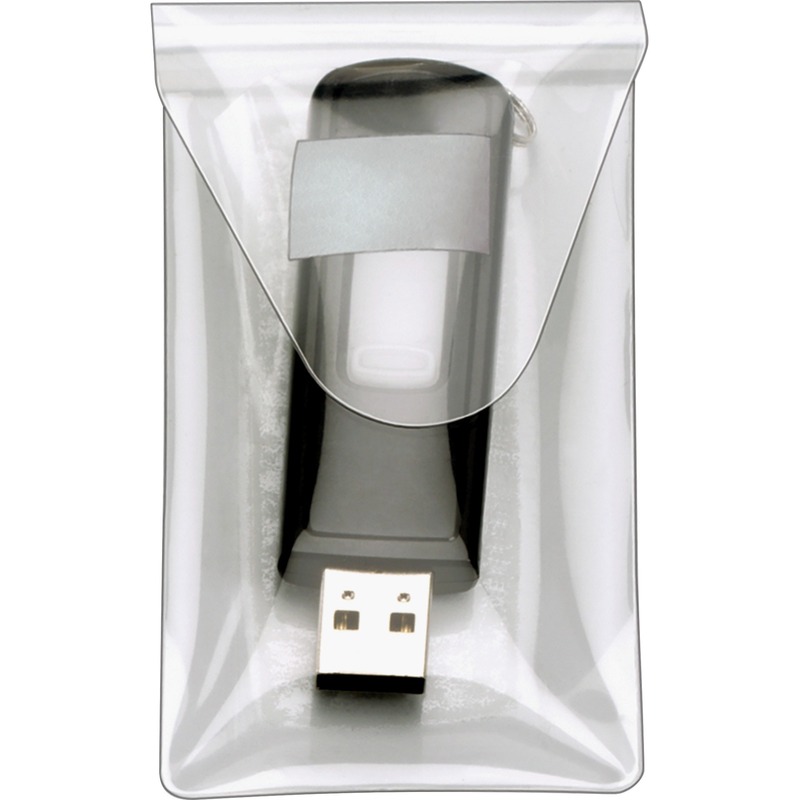 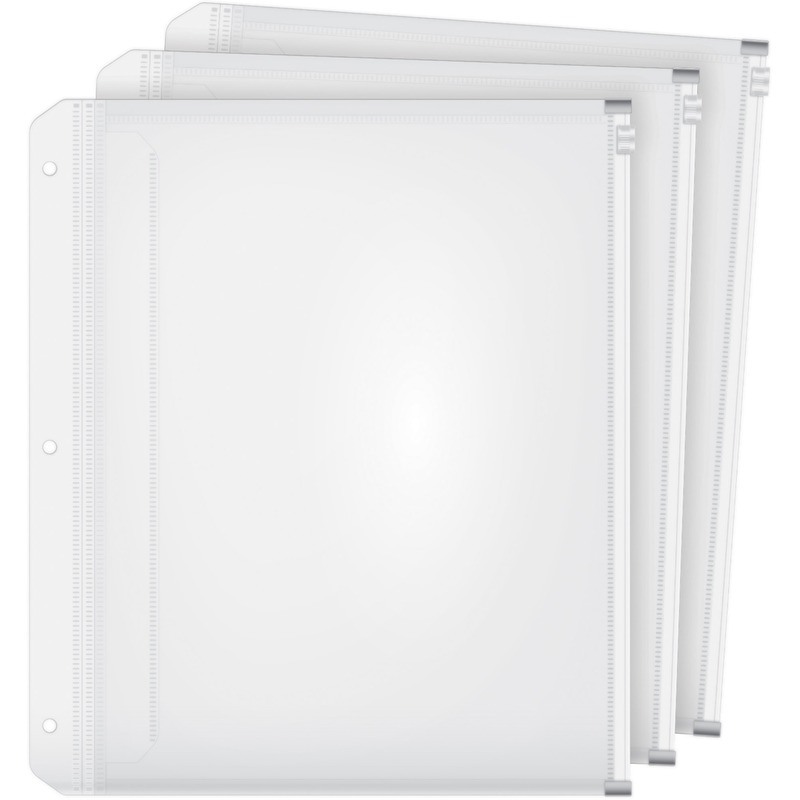 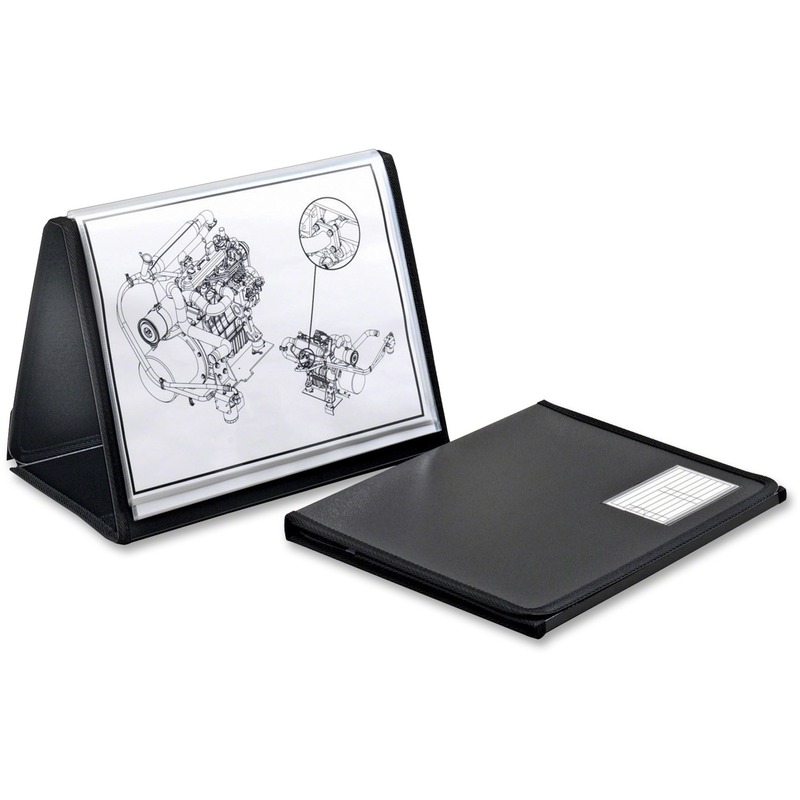 Letter-size vinyl pad holder features a semi-flexible cover, leather-grained sewn vinyl construction and radius brass corners. 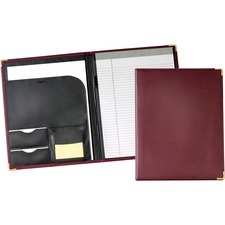 Design also offers an inside pocket, sticky note holder, pen loop and two card pockets. 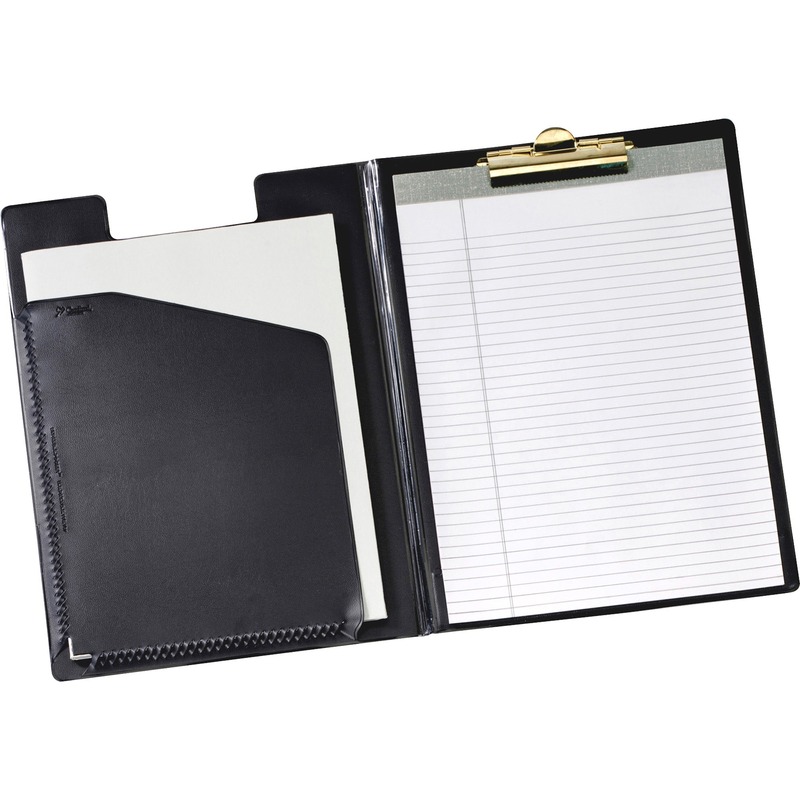 Pad holder includes a ruled writing pad.